Strategic business leaders are moving data analytics to the top of their to-do list in order to gain better insight into their organizations. 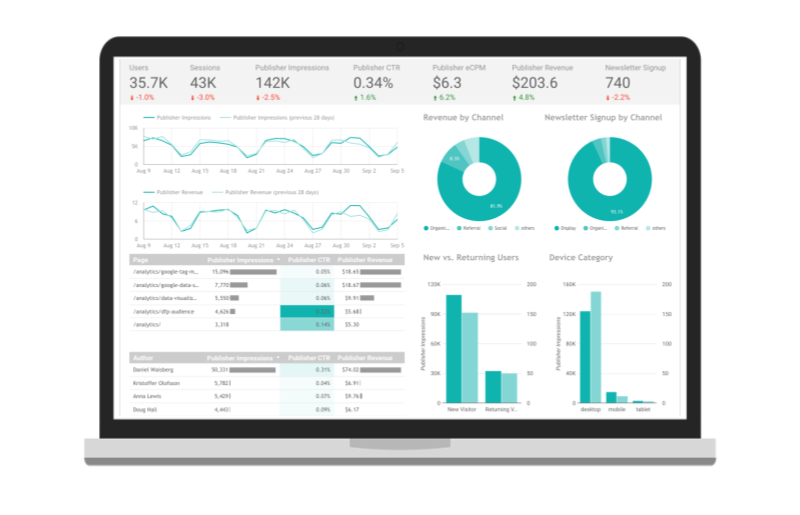 Whether you're in healthcare trying to diagnose and provide treatments immediately or in retail trying to make decisions based on season, resources, and weather patterns, or in professional services trying to determine how best to interact with your clients...analyzing data is at the center of it all. According to MIT Technology Review, only 0.5% of data is ever analyzed―and the volume of data created just keeps growing. This means it’s more important than ever for your team to analyze the right data, in the right ways. 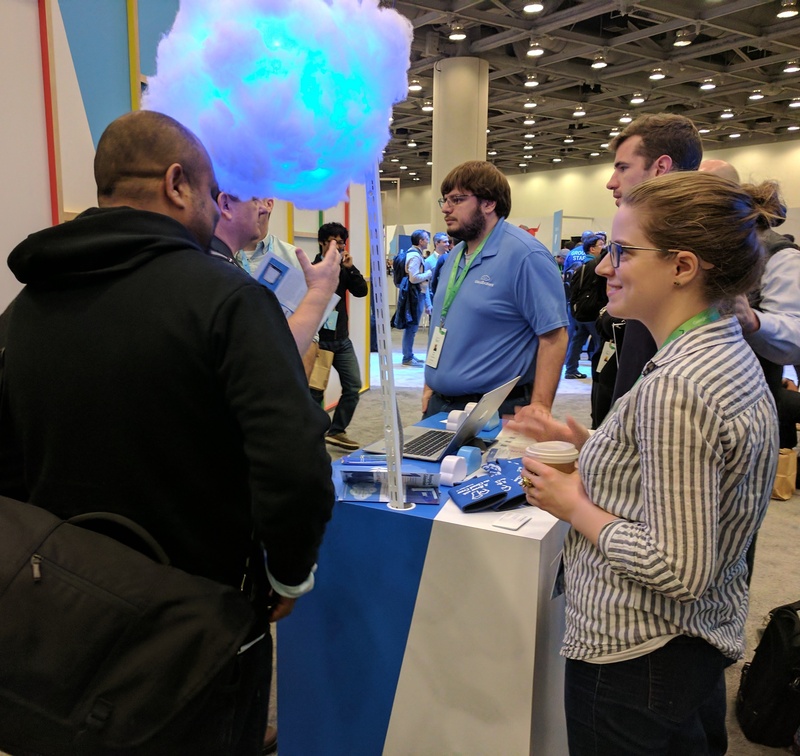 Why Use Data Analytics Google Cloud Platform? Give your organization the ability to turn big data into actionable insights―without setting up any infrastructure. Google will scale automatically so you can focus on the actual business insights. Google is known for speed. 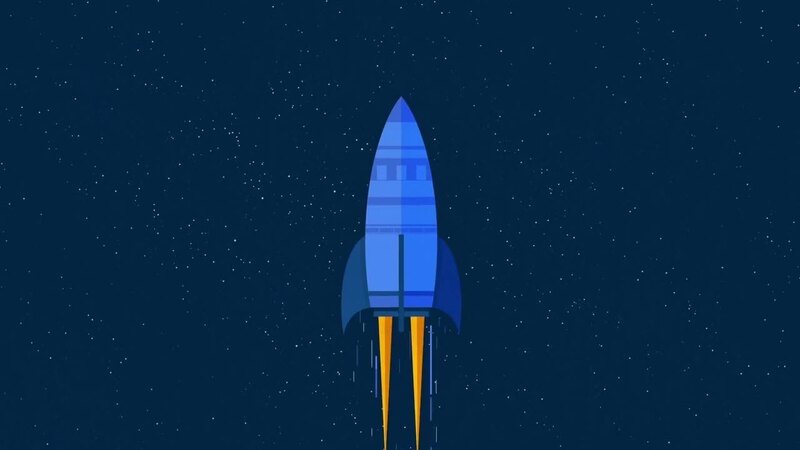 That same speed that powers Google Search, G Suite, and Chrome is used in analytics. Scale as you need to, and only pay for what you use. Don't waste money. You may hear about 'unified batch' and 'stream processing', but it's essentially, Google's data processing tools have the ability to update data in real time, and do so regularly. Once you have all this data at your disposal, machine learning allows you to perform predictive analysis. 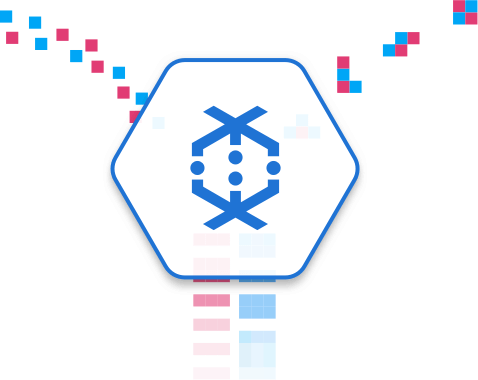 You can use Google's out-of-the-box APIs to give your data even more meaning. Where does Cloudbakers come in? 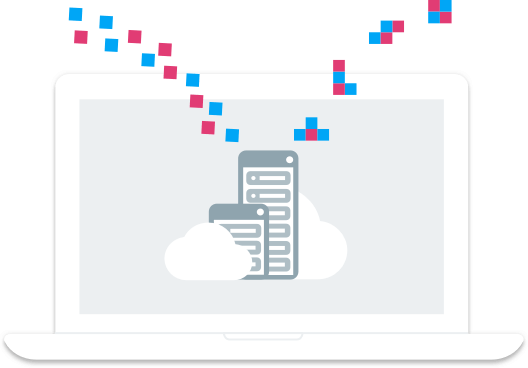 Cloudbakers collaborates with you to create innovative data solutions, freeing you up to focus on more strategic challenges that support your business. Our trusted team of Google Cloud Engineers works with you to develop a data analytics solution that meets the unique needs of your business and your employees. As a Google Cloud Premier Partner, we can incorporate our extensive Google knowledge into projects that are meaningful and make sense to you. Get to know us by reaching out for a conversation!